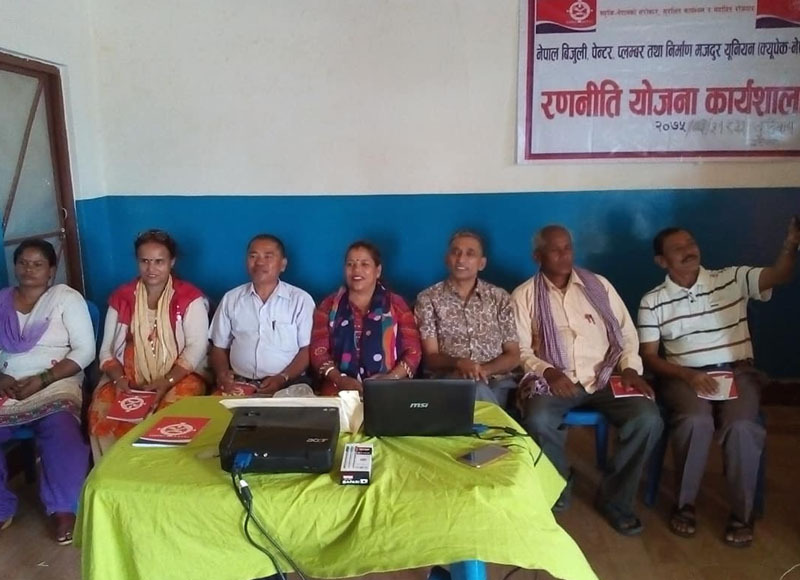 Aiming to develop future strategy of the union, CUPPEC province no 2 coordination committee strategic workshop has been concluded in Mahottari, Bardibas. On the occasion, CUPPEC President Cde. Naranath Luintel facilitated the sessions on Trade union rights, leadership and Characteristics of union leaders. Participants identified the strength, weakness, opportunity and challenges of the union.